…others do it after a horse tries to stomp their liver flat. “I was about four years old when I first saw my cousin working on her drawings at our house,” Ken said. He was fascinated and spent hours watching her sketch horses. He realized there was a magic line on the end of a pencil and you could do anything with it. Years later, he was nearing his teens when he began getting into trouble. His buddies were showing him the ways of the streets. By age eleven, he was sliding the slippery slope into delinquency. His parents sent him to his older brother, a high desert cowboy. Ken took to the lifestyle like a range horse to running. As a young man, he adopted a five-year-old Palomino stud, named Wasco, from a nearby Indian reservation. After gelding, he began the horse’s training. That summer Ken was called away to work the hayfields. It was a time of eating, sleeping and work—sixteen hour days, six or seven days a week. Relaxation was measured in minutes and stolen catnaps. That fall, after receiving his final paycheck, he headed home. He wanted to see his horse and continue training. First thing, he grabbed his saddle and bridle, then headed to the corrals. Wasco stood quietly during the entire process. 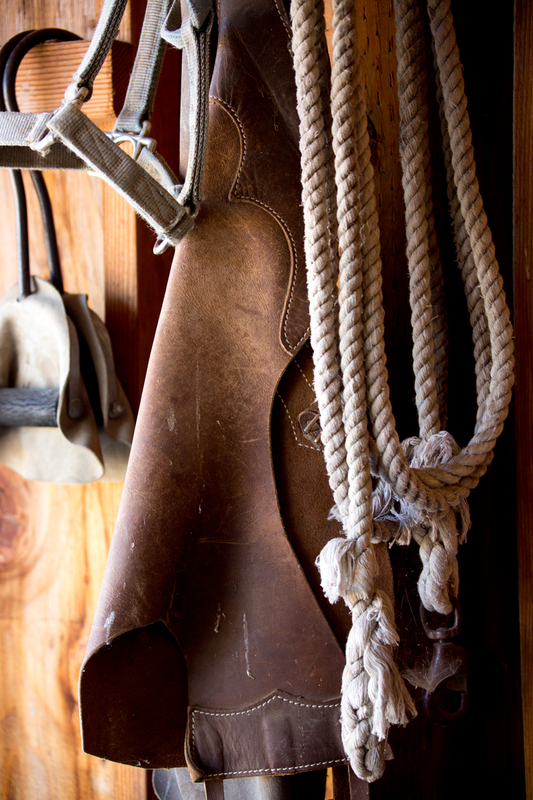 When the cinch was tight, Ken stepped into the stirrup. As his right foot was leaving the ground—so did Wasco. The horse bucked as hard as any horse could. Ken fought to stay in the saddle, but lost the battle. The argument continued…again…and again….and again…and again…for seven times. He landed on his back and Wasco trotted across the corral and stomped on his chest. There was no doubt in Ken’s mind, he knew he was lucky to be alive. 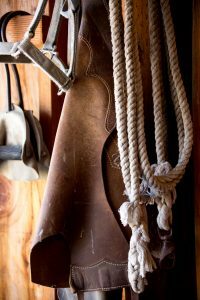 Ken limped out of the corral, hung up his tack in the barn and never went back. 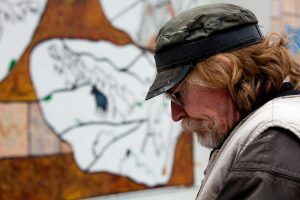 For the next forty-five years, he made a living as an artist, completing over two hundred murals and public art installations around the world. He lived in places most people only dream about. That changed when Ken returned to Central Oregon’s upper country where he cowboyed for years. 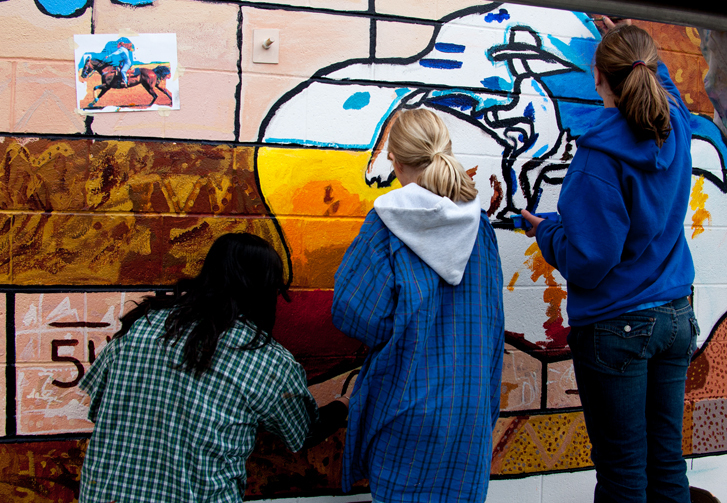 He’d been asked to help the kids from Paulina School paint a western mural on the front of their building. 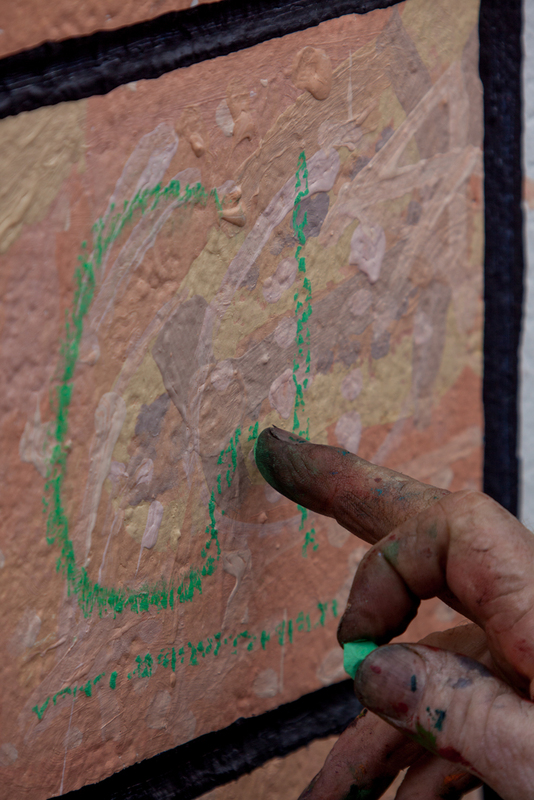 It gave him a chance to catch up with family and friends while stepping back from his future into his roots and a time before he picked up his magic pencil. If you travel to this remote community near the state’s geographic center, take a careful look at the school’s mural: In one corner, there’s a cowboy riding a pretty Palomino and the horse is bucking—for that cowboy, it signifies the beginning of a career in art.